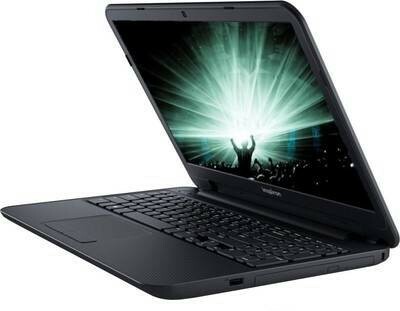 It features some remarkable specs like Intel Core i5 (7th Generation) processor with 4GB RAM & 1 Terabyte of the hard disk. 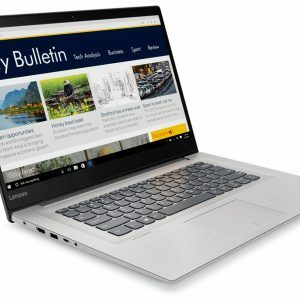 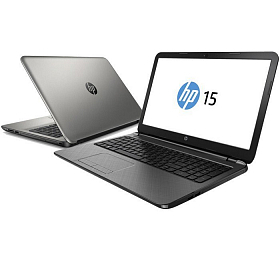 The best part is that you get a full sized brand new laptop with (15.6″) Full High Definition Display at a very affordable price. 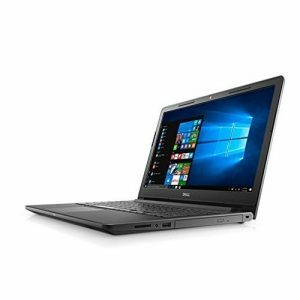 One of the most demanded Intel Core i3 model – Dell Inspiron 3567 is launched with the new Kaby-Lake (7th Generation) Processor. 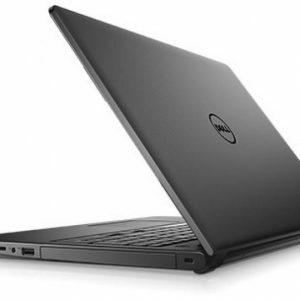 The new Inspiron 3567 features Intel Core i3 (7th Generation) Processor with 4GB RAM & 1 Terabyte of Hard Drive Storage. 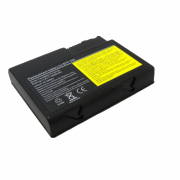 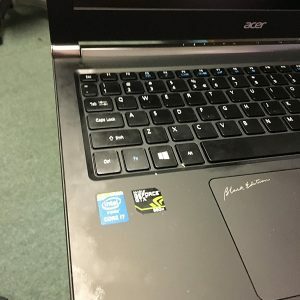 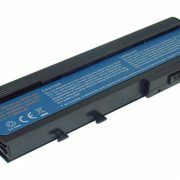 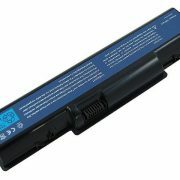 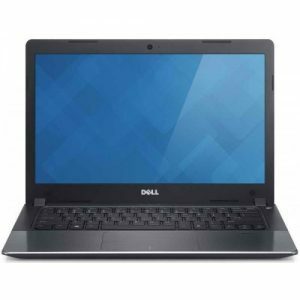 It is covered by 2 years Dell Direct (local) warranty. 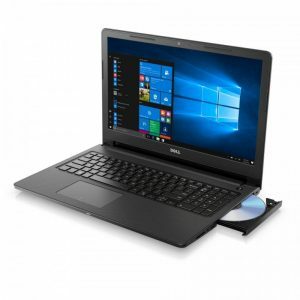 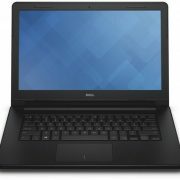 Dell Inspiron 3567 (7th Gen) is one of the most demanded Dell’s laptop at our store. 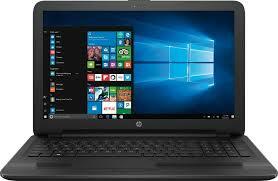 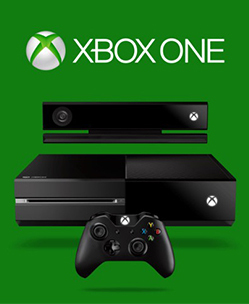 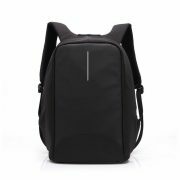 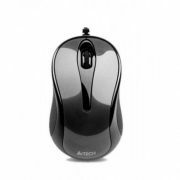 The reason behind its so much demand is its latest processor and its affordable price. 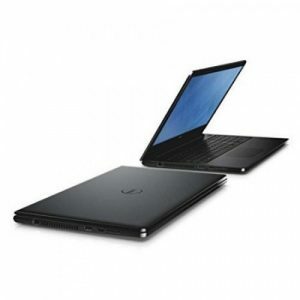 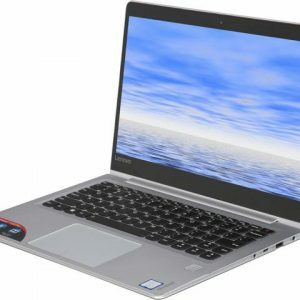 Dell Inspiron 15 3567 features Intel Core i5 (7th Generation) processor which runs at a speed of 2.5 GHz. 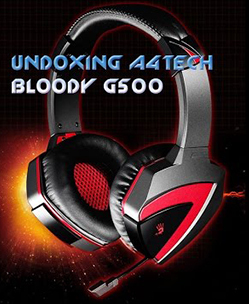 It can be turbo boosted up to 3.1 GHz when required. 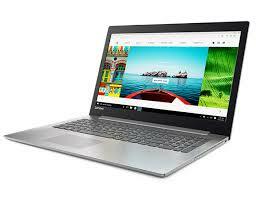 To support the processor’s performance, it has 4GB DDR4 RAM. 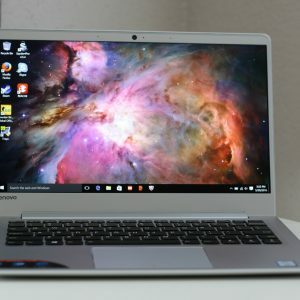 The RAM is upgradable up to 16GB. 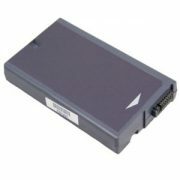 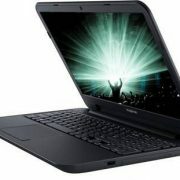 You do not have to worry about running our of space as it features 500GB hard disk which is enough for a normal user. 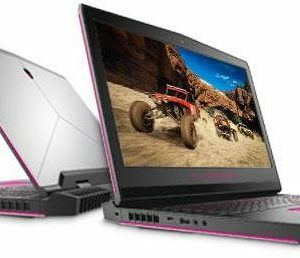 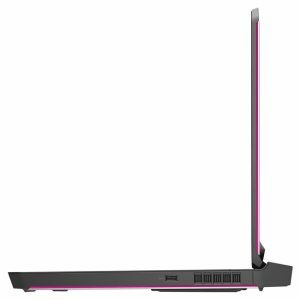 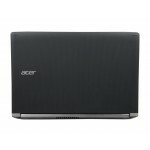 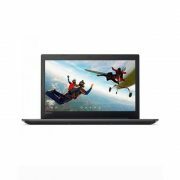 With the (15.6″) HD display, it also has 2GB dedicated AMD Radeon R5 M430 Graphics card to support the high-end graphics.